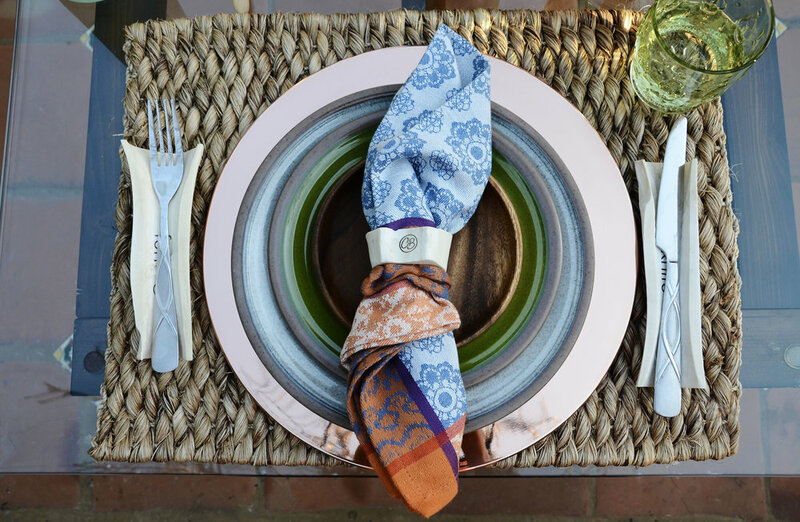 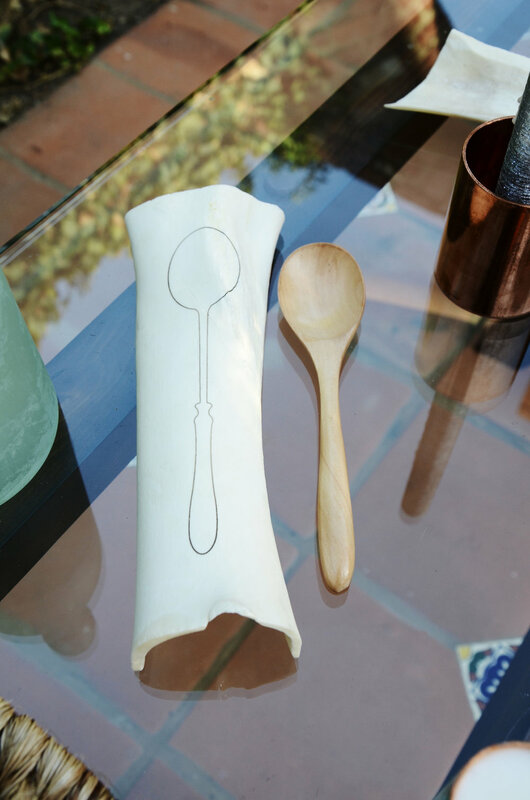 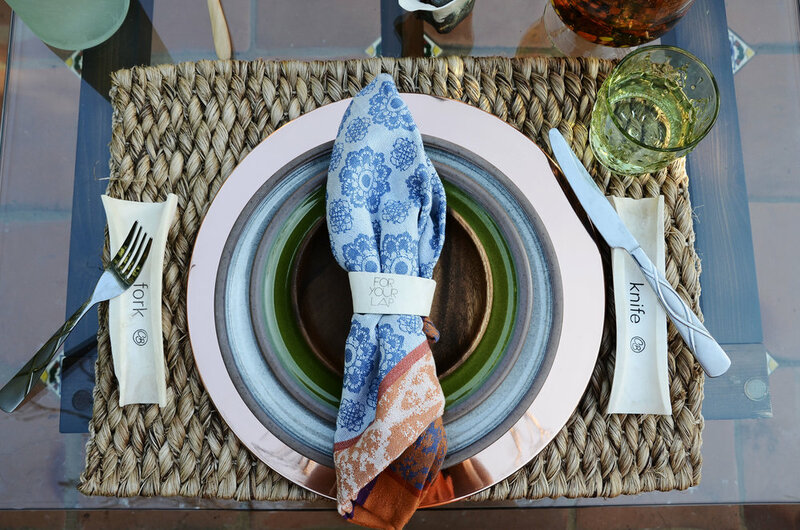 Charlie Bax proudly presents their Dining Ware, Place Setting, Bone Collection. 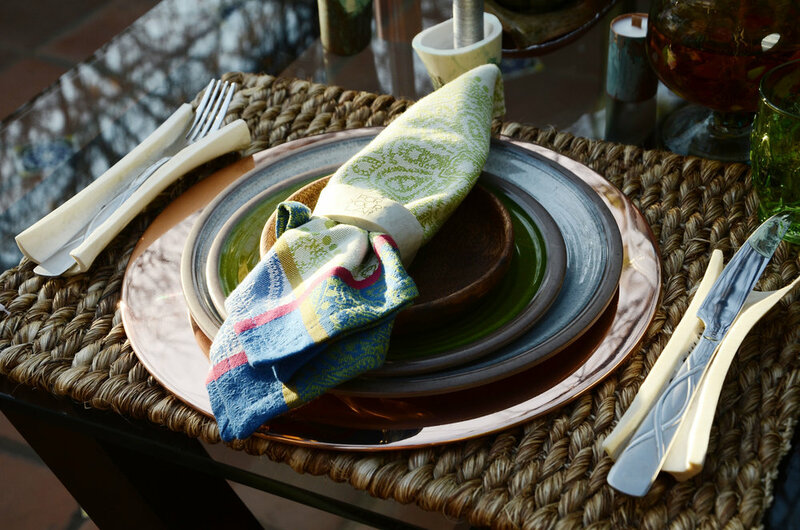 Bone Dining Ware is what initially jump started the bone collection. 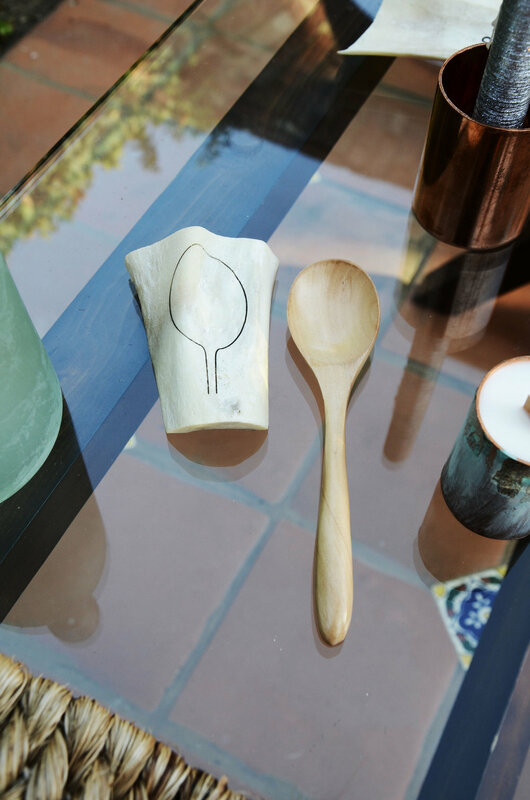 I was introduced to bone marrow about 4 years ago and instantly fell in love with its structure, uniqueness and potential to be upcycled into home use. 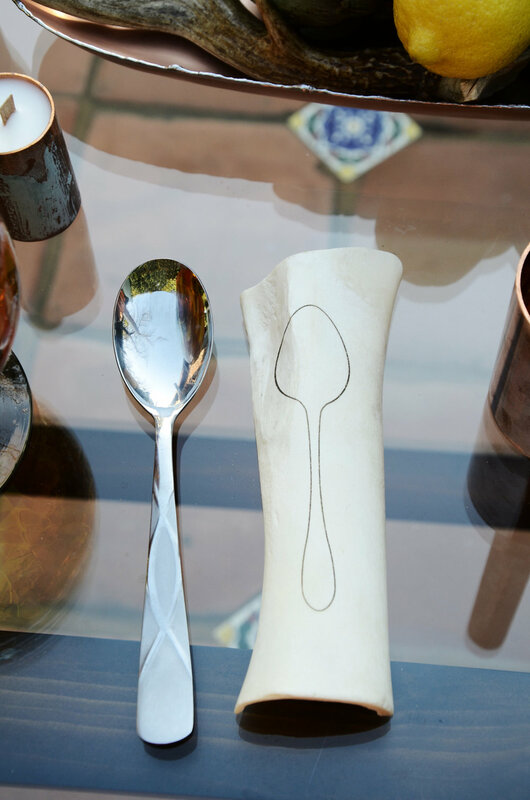 Three years, bone candles, candle stick holders, tea light votives, bone vases and a potty humor collection later, I am elated to finally be introducing the Bone Dining Ware Collection. 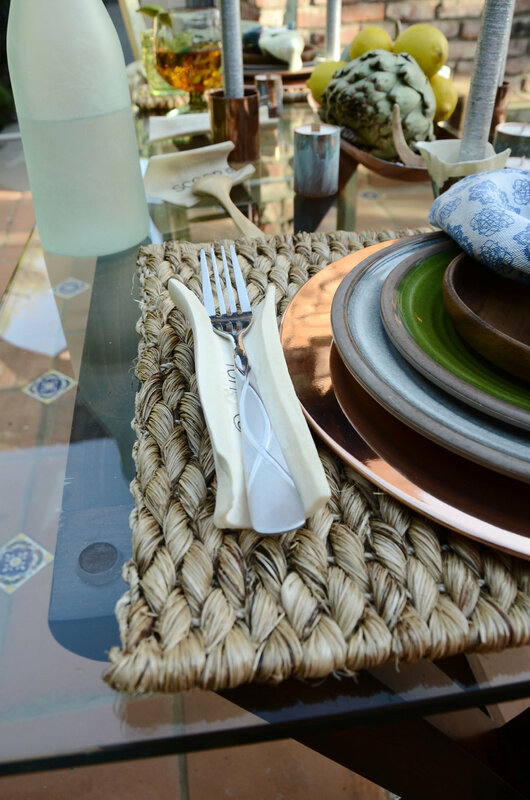 With bone settings for forks, spoons, knives, chopsticks, spoon rests, and napkin ring holders, you have the perfect set for any and all dining entertaining. 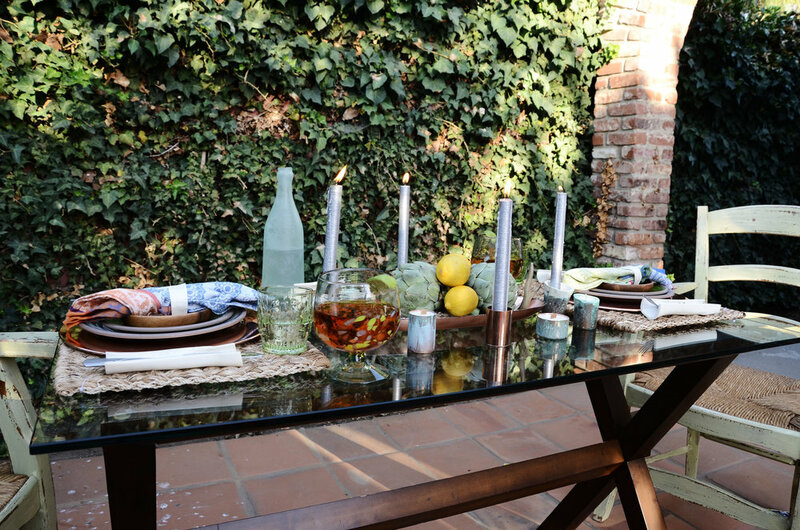 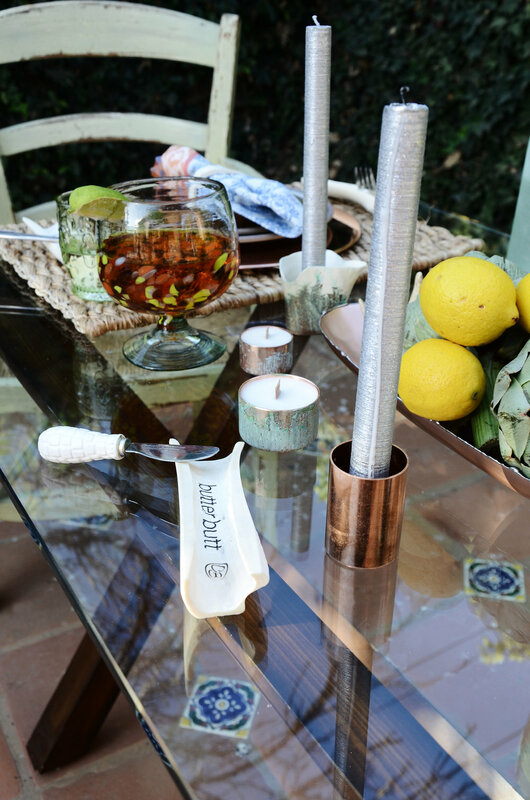 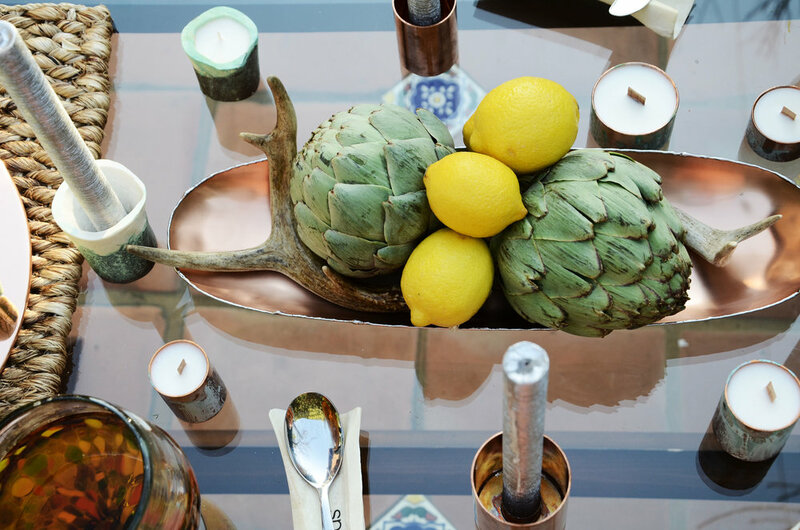 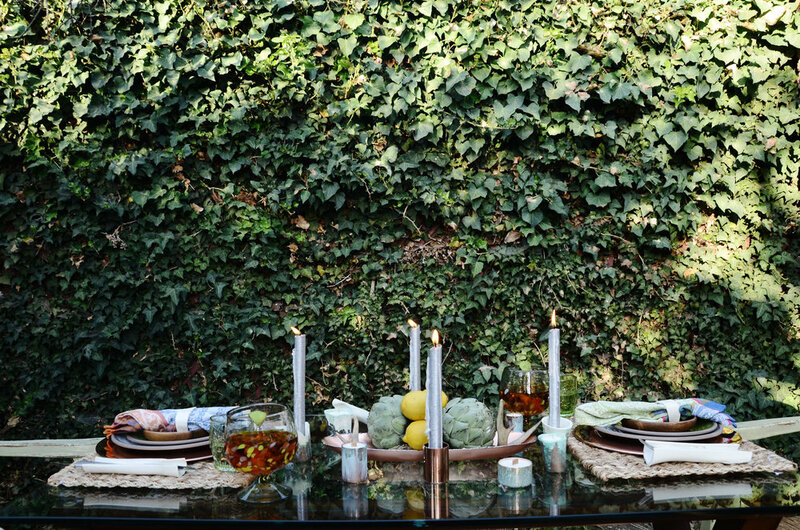 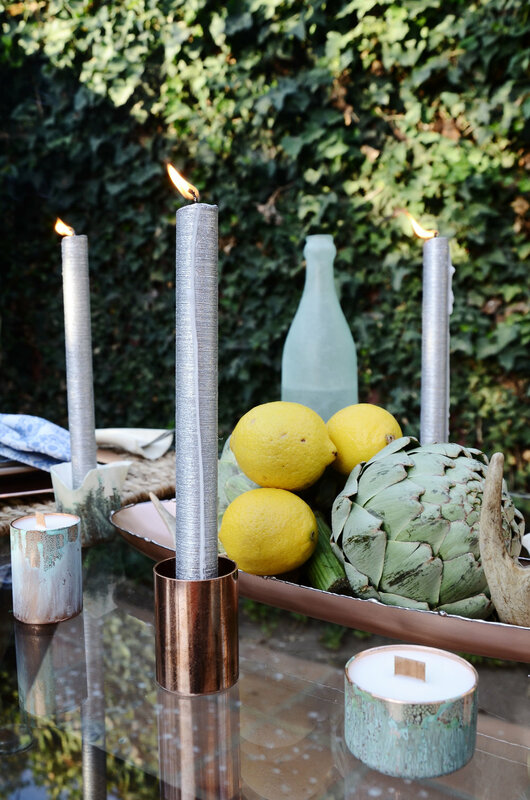 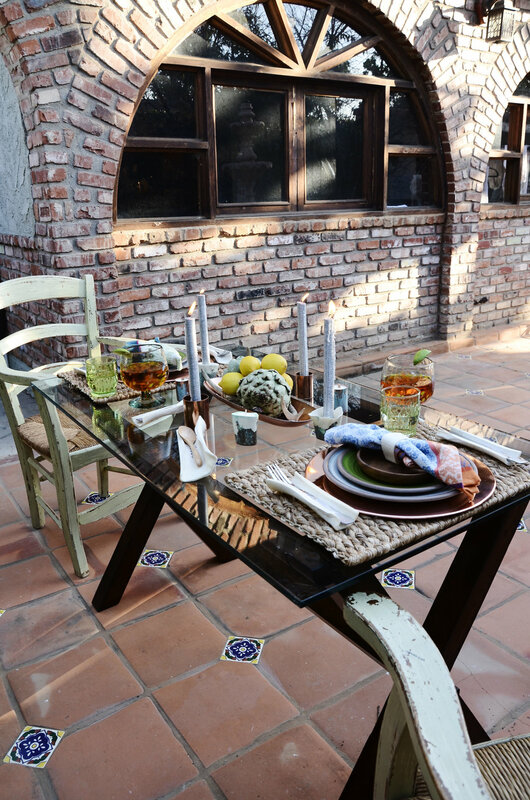 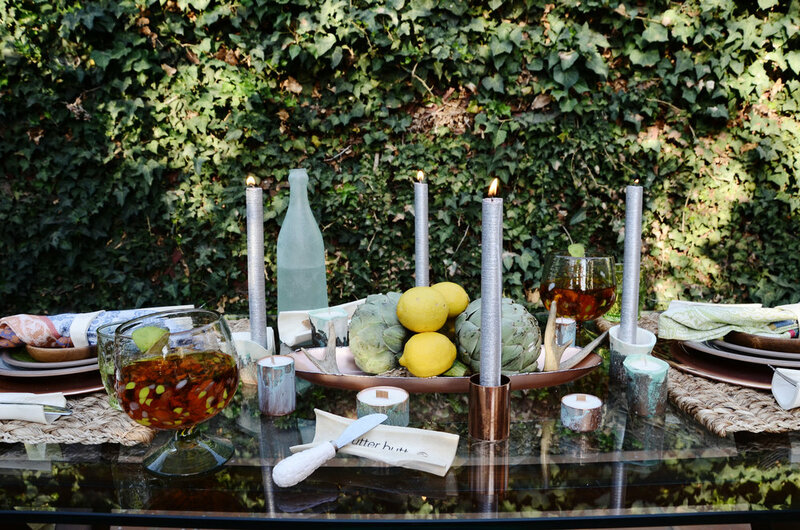 Paired with the Dining Bone Ware Collection you will see other Charlie Bax products like our Copper Candle Stick Holders, Copper Patina Tea Lights, Bone Candle Stick Holders, Bone Candles, and Copper Candles.